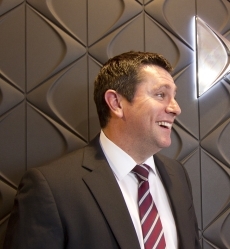 Tony started in the motor industry in 1986 as a sales executive prior to progressing through the ranks. 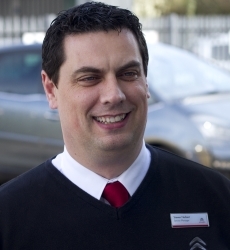 He joined Howards in 2008 as Franchise General Manager of the Citroen businesses in WSM and Taunton. He has represented Citroen since 1989. He enjoys managing a team. Outside of work he enjoys playing cricket and spending time with his family. He is a fan of the TV series 24. He loves a good steak. 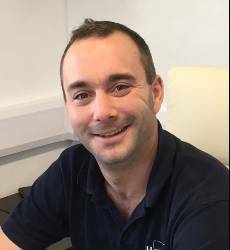 Andy started in the motor industry in 1993 and joined Howards in 2002. He enjoys keeping up to date with new technology on cars. In his spare time he likes to scuba dive or surf. He’s a Simpsons fan and loves a Chinese meal. Simon has been “Motorhoming” since he was 2 years old. He has owned everything from Trailer Tents to Motorhomes and currently has a 36 foot American RV. Simon has been lucky enough to tour most of Europe in his Motorhome and loves meeting fellow campers. He has gained a wealth of experience first hand. Simon Loves Rugby, Stella, Boats, Dogs and more importantly, Motorhomes! Steve has been in the industry since 1989 when he started as an apprentice with Jack Brabham's, He joined the Howards Group in 2005 and has enjoyed work ever since. He Loves building relationships with his customers and solving all their motoring needs. Spends his spare time doing DIY or enjoying motorsport. Enjoys family time. Couldn’t be without music. 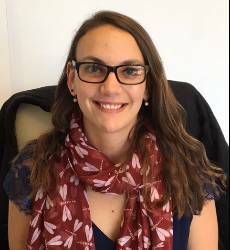 Siân is the newest member of the team, she has very quickly gained experience with the Motorhomes and could challenge anyone with her knowledge of Bailey’s and Romahomes. Sian is a big fan of dogs, the NHL and all things ale. Her favourite thing to do is making memories with loved ones. Siân is very much the face of Howards Motorhomes and loves handing over customers new Motorhomes.